A bill called the Automatic Retirement Plan Act of 2017 is gaining momentum. Will we see mandatory retirement programs at credit unions? 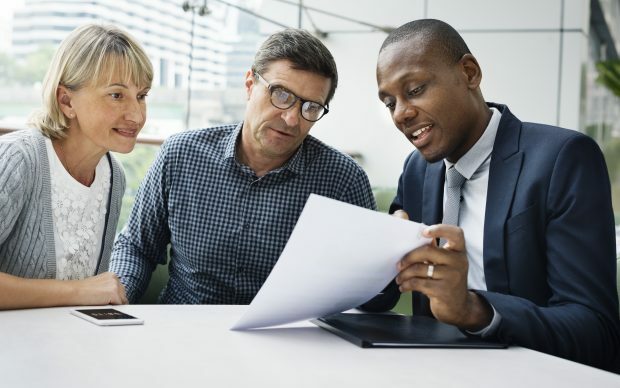 The Insured Retirement Institute is throwing its weight behind legislation that would require all but the smallest employers to sponsor 401(k) plans. The Maine credit union community mourns the passing of Steve J. Obrin.